both in school and in the community! 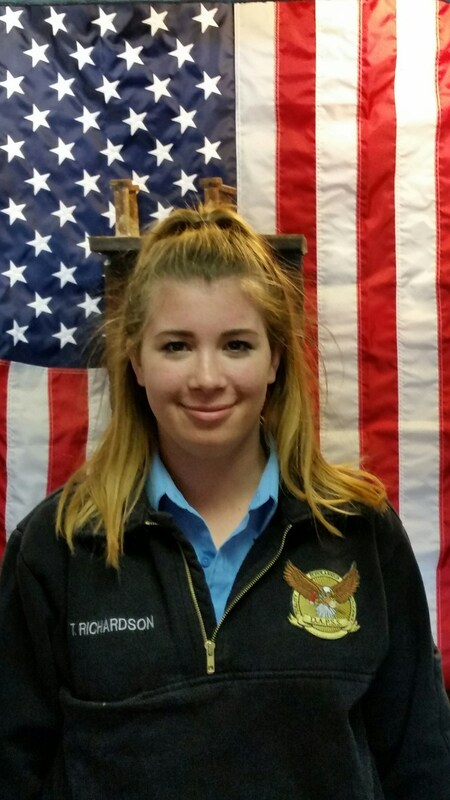 The Delaware Academy of Public Safety and Security would like to congratulate senior Cadet Marley Williams for being named a Delaware Department of Education, Secretary of Education Scholar. This distinction is awarded to Delaware’s highest performing students for outstanding academic achievement and exemplary achievements. DAPSS is extremely proud of all of your accomplishments and commends you for your efforts in the classroom and your extracurricular activities. We know your future is bright and we wish you well in all your future endeavors as you continue your academic journey. 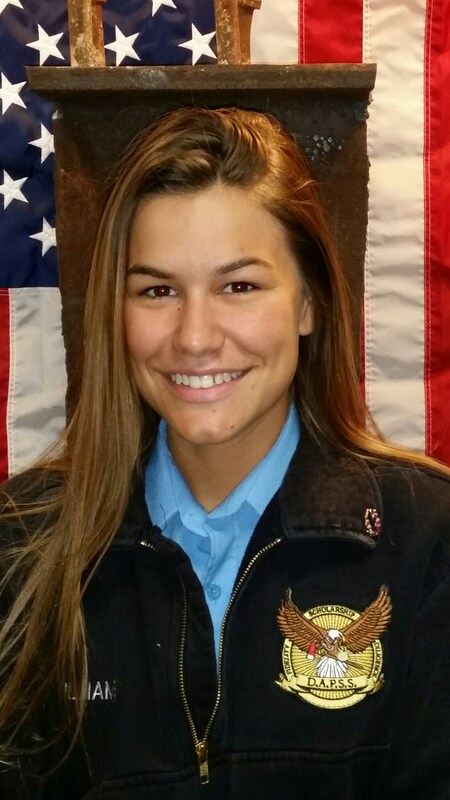 Congratulations to Delaware Academy of Public Safety and Security Cadet, Thaliya E. Richardson, for being named the 2016 Wilmington Manor Fire Company, Junior Firefighter of the Year. Thaliya was recognized for her outstanding service and dedication to her fire company as well as her volunteerism and fundraising efforts. DAPSS is extremely proud of Thaliya’s accomplishments. Keep up the great work and stay safe! 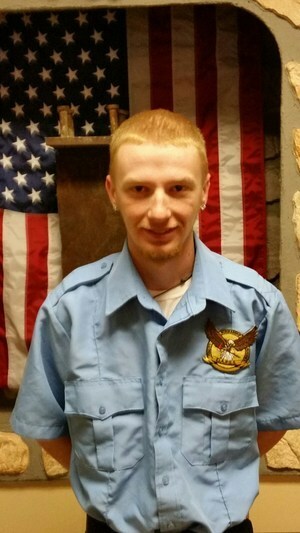 Congratulations to Delaware Academy of Public Safety and Security Cadet, Thomas P. Carpenter, for achieving the rank of Eagle Scout. Thomas was recognized and honored for his achievement by the Boy Scouts of America Troop 252, Newark Delaware, Del-Mar-Va Council, Iron Hill District on Saturday, March 4th 2017. Thomas’ Eagle Scout Project was the design and construction of a recreational area including seating and a fire pit for a local church. Thomas is commended for his dedication, commitment and volunteerism in the community. DAPSS is extremely proud of Thomas’ accomplishments. 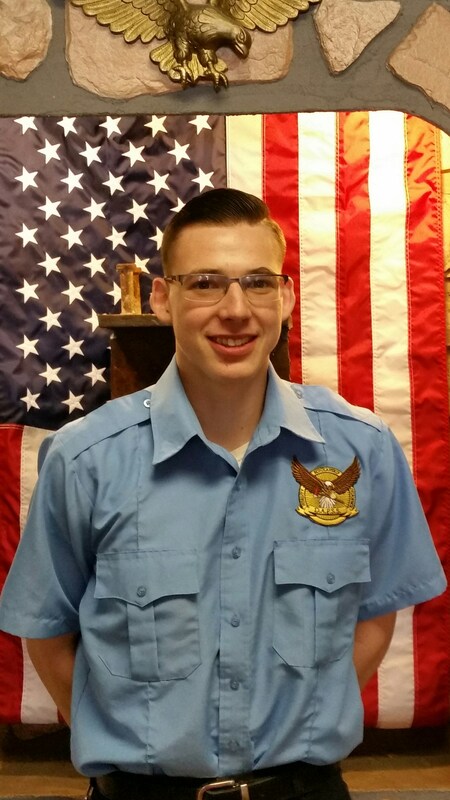 Tanner J. Kelly, for being named the 2016 Volunteer Hose Company of Middletown, Junior Firefighter of the Year. Tanner was recognized for his outstanding service and dedication to his fire company as well as his volunteerism and willingness to constantly seek improvement. DAPSS is extremely proud of Tanner’s accomplishments. Keep up the great work and stay safe!